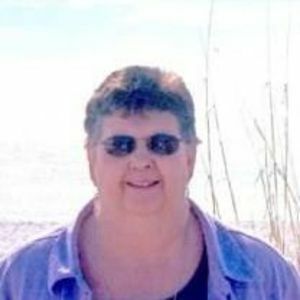 Reta Jo Brady, 71, of LaGrange, passed away on Tuesday, May 2, 2017. She was a member of Buckner Christian Church and Wilderness Rangers. Reta was a former bus driver for Oldham County Schools. Survivors include her husband: Marion Brady; children: Michael Brady (Melissa), Vanessa Goble (Danny) and Dana Lambert; sisters: Florene Spay, Ida Smith, Selba Jean Reed (George) and Brenda Brittian; 4 grandchildren and 1 great granddaughter. A funeral service will be conducted at 11 AM on Friday, May 5, 2017, at Heady-Radcliffe Funeral Home with Entombment at Louisville Memorial Gardens East. Visitation from 4-8 PM on Thursday. Memorials to Buckner Christian Church Building Fund.